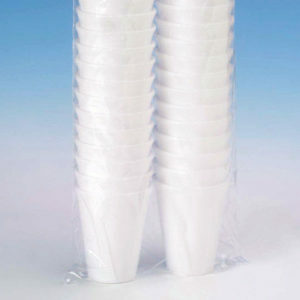 Polystyrene disposable vending cups, 7oz capacity. Ideal for hot drinks. 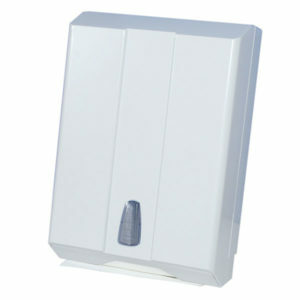 Interfold (V-Fold) hand towel dispenser made from white ABS plastic. Capacity of approximately 600 towels. Coloured water bottles, the answer to providing water throughout the day to increase hydration, concentration and improved behaviour. 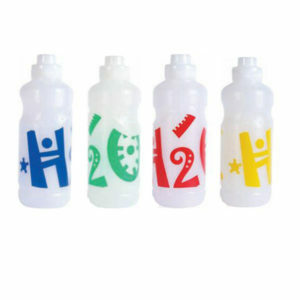 Personalise the bottles with your details. Available in blue, green, red and yellow. Replacement caps available. 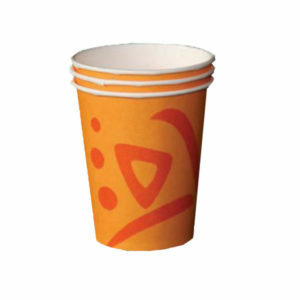 Paper disposable vending cups, 7oz capacity. 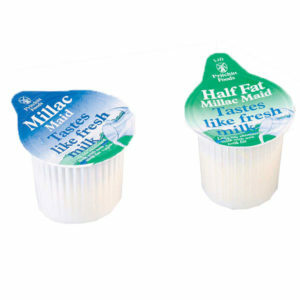 Millac maid milk pots, 14ml portions. Available in full and half fat UHT milk. Replacement caps for coloured water bottles, the answer to providing water throughout the day to increase hydration, concentration and improved behaviour. Q-connect desk fan available in 9″ and 12″ . 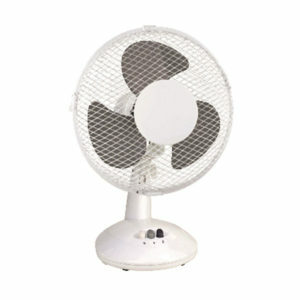 These mains-powered fans feature a sturdy desk stand that keep them stable during use. You can manually tilt the fan to suit your needs, and the automatic oscillating function rotates the fan head back and forth to provide cooling to an entire room. The adjustable controls let you select between two fan speeds to suit your preferences.